Speaking on Tuesday as former President Goodluck Jonathan presented his book, â€˜My Transition Hours,â€™ Obasanjo said if the nationâ€™s democracy was handed over to those in such categories, they could use it as a weapon against the people. The former president noted that democracy can only be sustained in the country if only power is in the hands of â€˜Democratsâ€™. 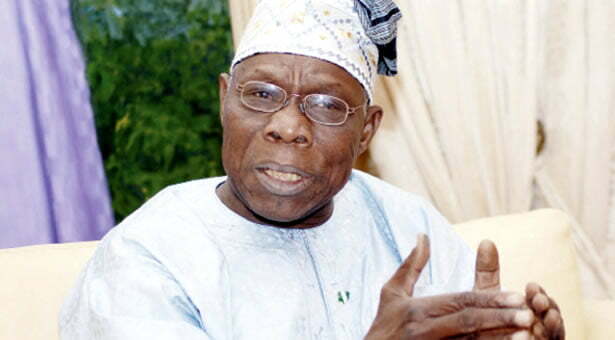 Obasanjo said, â€œThere is still no substitute for democracy when all is said and done. It fosters peace. It builds and does not destroy. It unifies, rather than divides. â€œBut all these can only happen if democracy is in the hands of democrats. If it is in the hands of thieves and hooligans, they can use it as a weapon. We should ensure hooligans donâ€™t get it.